Posted in Accidents by Mikhail Voytenko on Jun 23, 2013 at 11:20. General cargo vessel Tayyar Senkaya 1 sank at around 0400 local time June 23 13 in Mediterranean sea in position 35 59N 030 24E, some 60 nautical miles south of Antalya, Turkey. 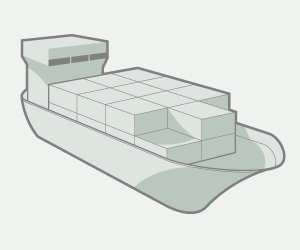 Vessel issued distress signal early in the morning reporting water ingress in hold or holds, probably because of inappropriate cargo stowage. 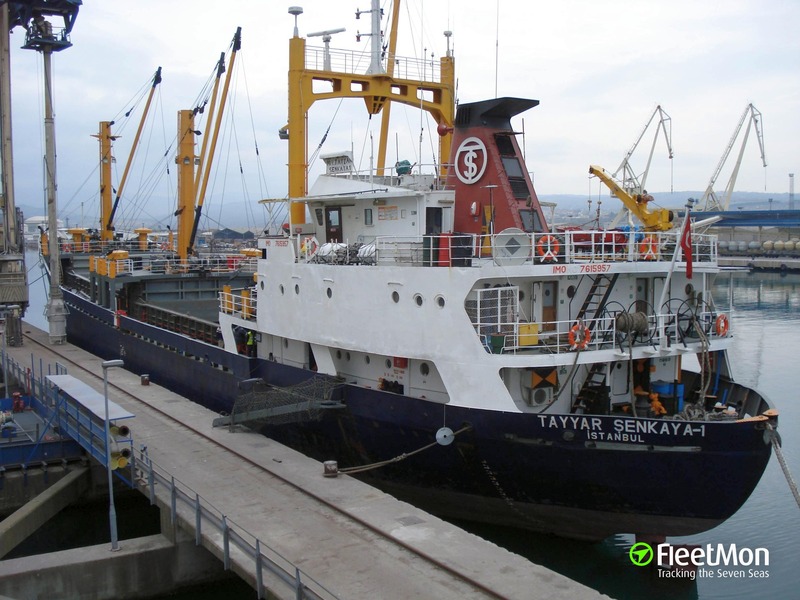 Tayyar Senkaya I loaded with steel roll was en route from Eregli to Singapore, according to AIS. According to Turkish media, vessel was sailing to Mersin, which is more probable. 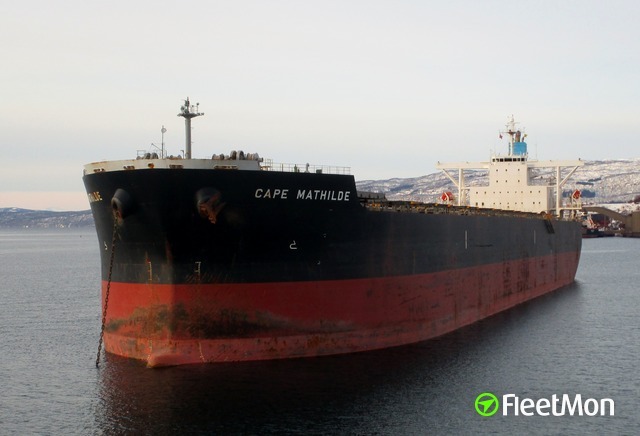 11 crew rescued by nearest vessel, Palmali’s chemical tanker Gobustan.